that a lot of artists are afraid to jump. Where to start? The first step is Creating a Plan. This comes before fundraising, before selling tickets, before marketing. This is the fundamental work you need to do before anything else. 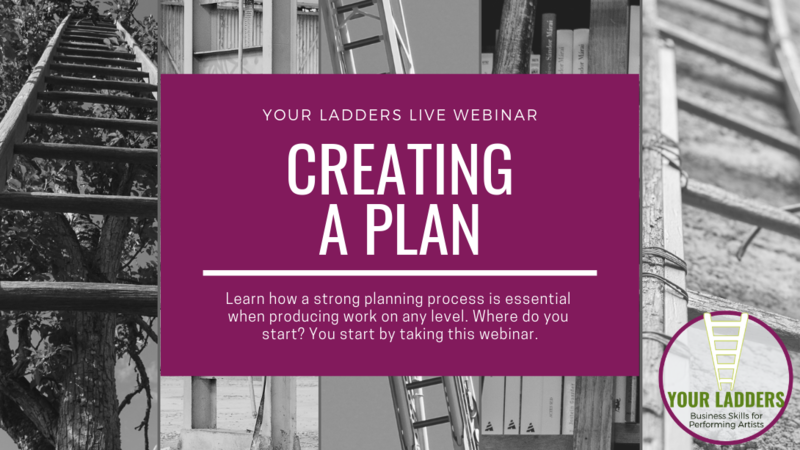 Please join me for a FREE LIVE webinar about Creating a Plan. Two Steps and You're In! 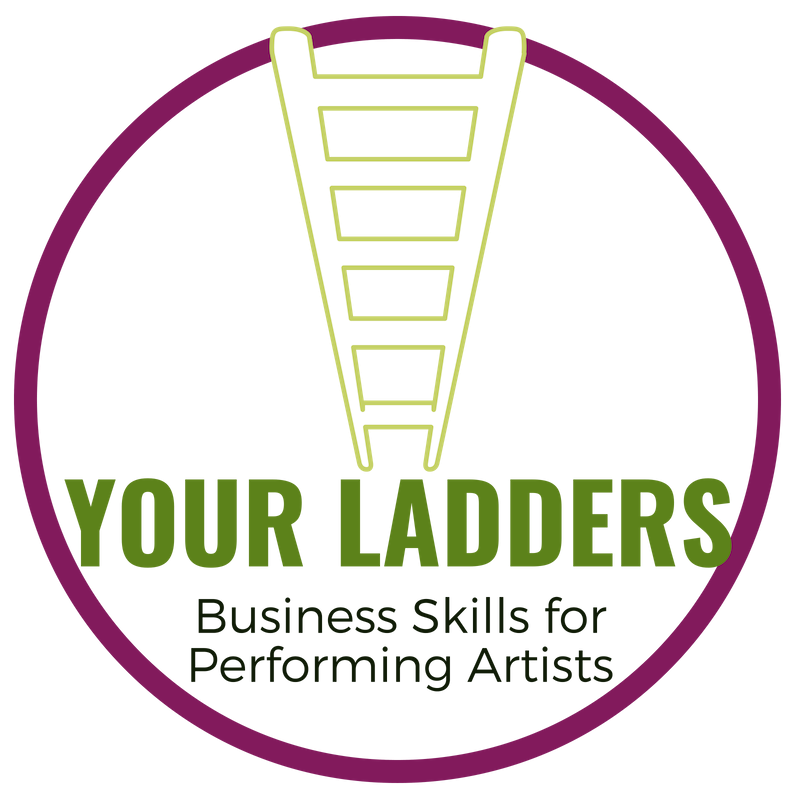 If you're new to Your Ladders, you will need to verify your email address, so check your inbox!